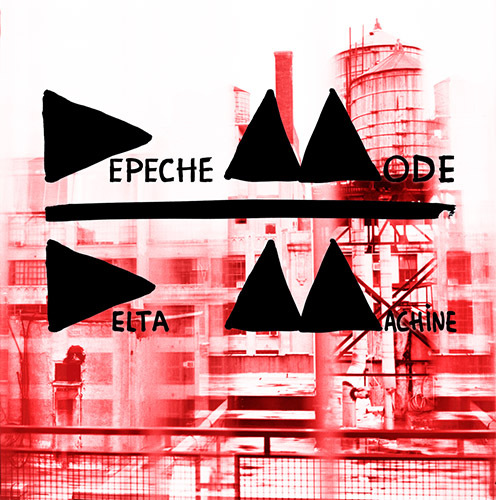 This is the new cd/vinyl cover for DEPECHE MODE. The background photograph i shot in New York and the cover + logo i designed in Hamburg, during the filming of A Most Wanted Man. I wanted the cover to reflect something raw, industrial, independent, and have a graphic vibe to it. This is the 10th album i worked on for DM and the 8th album front-cover that i designed for them, including the Best Of record. There will be a special edition cd that has a 28 page booklet which contains many pages of photographs from shoots we did in New York and Louisiana. The record will be released late March 2013.